The first and still best correspondence magic course! 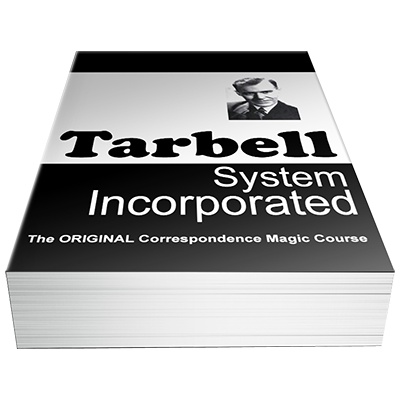 Harlan Tarbell's Tarbell System Incorporated. Recommended to nearly every beginner, a tremendously valuable investment (especially at our price! ), and a wealth of knowledge for magicians of any level. You will learn magic with everything and in every way. A great place to research methods for effects or to find something that inspires you, as well as great advice and guidance for your progression through the art.